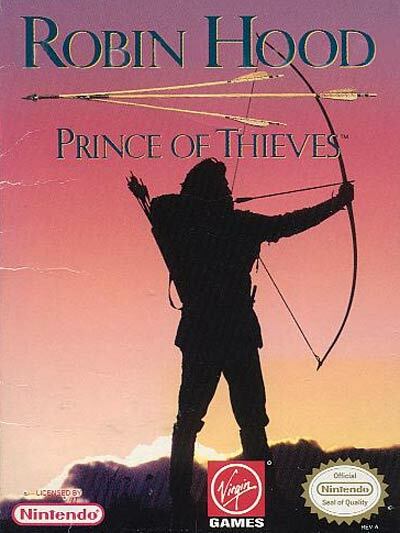 Tread the path of one of history's most legendary thieves. Based on the movie, Expect scenes like the jailbreak from Jerusalem, Robin's return home to Locksley Castle and his fight with Little John, who then joins him on his quest to free England from the Sheriff Of Nottingham's iron fist rule. The game includes classic characters; great storyline; sword fights; hidden items.